Drake - "Days in the East"
Monday we found Drake dropping a new song and again he took to his Soundcloud to release this one called "Days in the East." 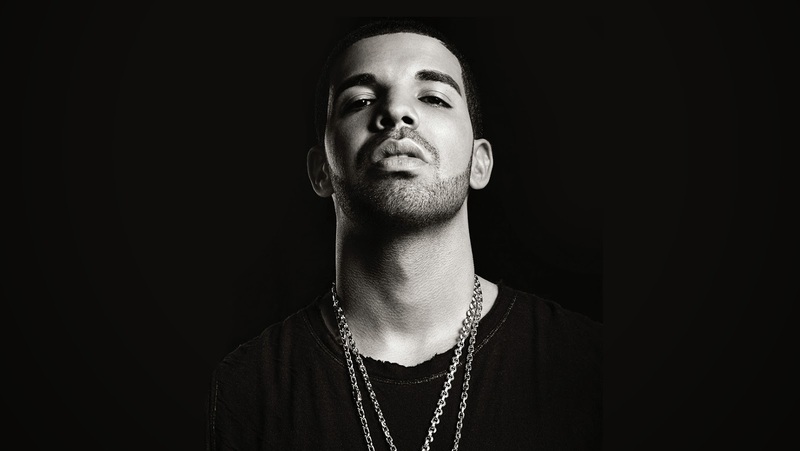 This one is a slower one with Drake singing and having a more methodical approach to some of his bars. The beat was produced by PARTYNEXTDOOR with co-production by 40, but there isn't a whole lot to it. It's probably one of the more minimal sounding songs Drake has released in a while, but half way through things do switch up a bit. Stream and donwload below.